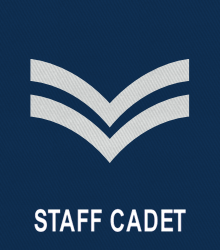 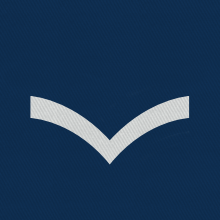 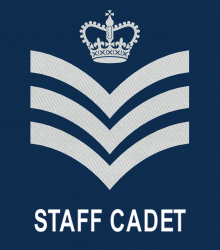 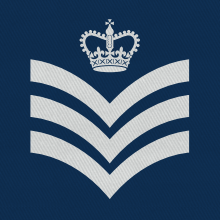 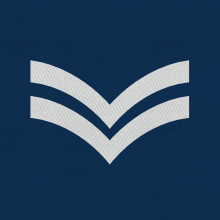 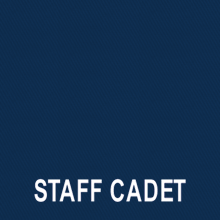 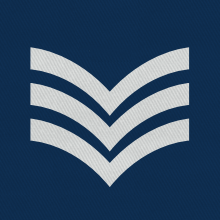 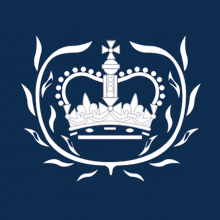 If you decide to stay in the RAF Air Cadets after your 18th birthday, you become a Staff Cadet (subject to a DBS check, and Wing Commader's approval). 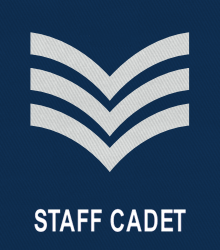 If you pass the check, you get a new rank slide, with the words 'STAFF CADET' written at the bottom. 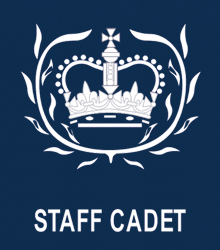 In the CCF, there are no Staff Cadets.